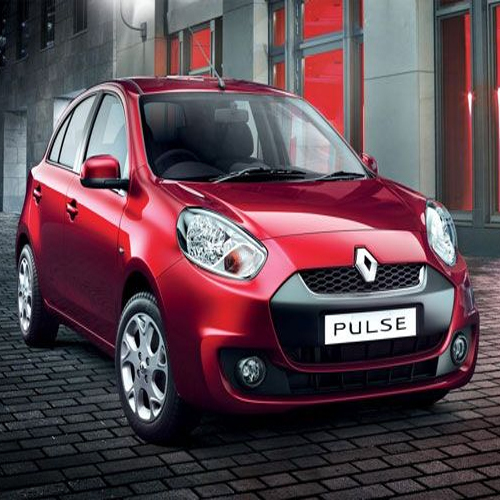 Home : Technology : Automobiles : Renault Launches Updated Pulse! Renault has launched an updated Pulse hatchback. It now gets more equipment and features. The Renault Pulse now comes with keyless entry and go, auto folding wing mirrors, and a music system with Bluetooth and USB.